Grenada Lake, the largest lake in Mississippi, is the go-to place for Crappie fishing. With a dam that is 80 feet deep and 13,900 feet-long there is plenty of opportunity to catch a trophy-sized fish. Don’t worry if you aren’t into fishing though. Grenada Lake has picnic areas, boat ramps and beaches to keep the non-fisherman busy during the day. With over 300 campsites, you and the whole family will have plenty of space to relax, start a fire and run around. Whether you prefer to camp or lodge in a cabin, Grenada Lake has a variety of both. If you are looking to get out and enjoy the outdoors, renting a cabin on a lake is a great way to do so. 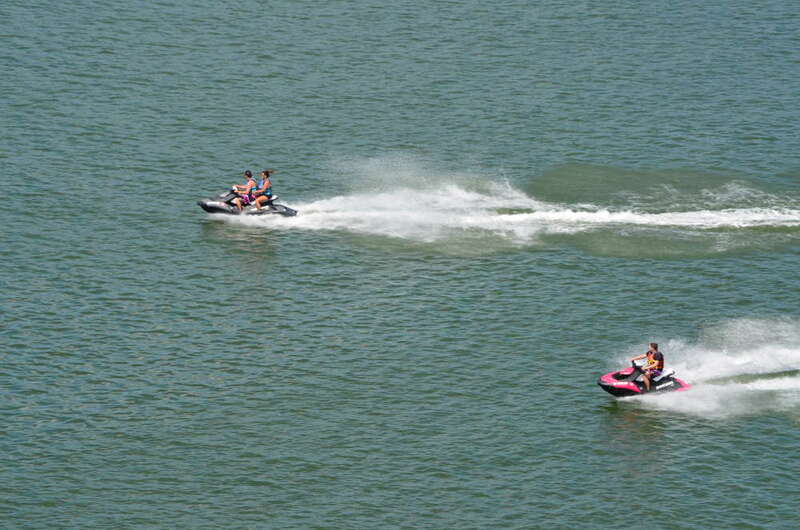 Grenada Lake is home to Hugh White State Park which has many outdoor activities. If you’d like to have your cabin rental listed on this page, please contact us.